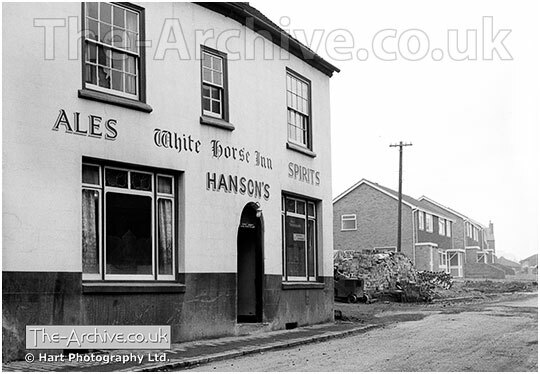 ﻿ The White Horse Pub - Cross Walks Road - The Archive of Hart Photography Ltd. Photograph of The White Horse Pub, Cross Walks Road, Lye, Stourbridge, West Midlands, Worcestershire. Photographed by multi award winning photographer William R. Hart ABIPP. AMPA. ARPS.